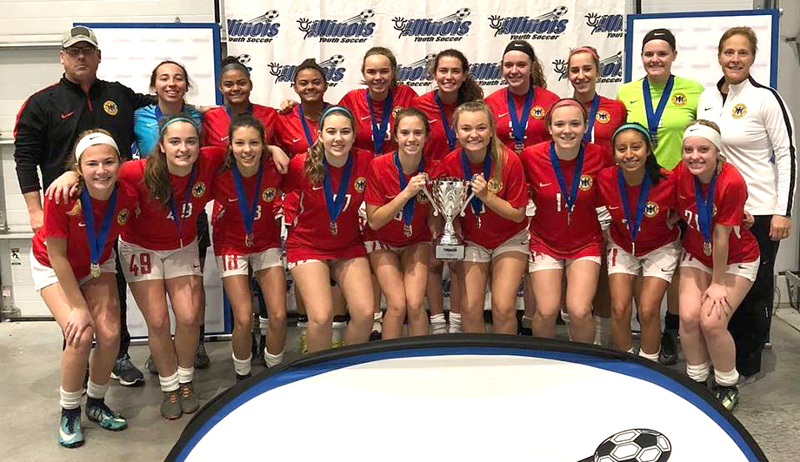 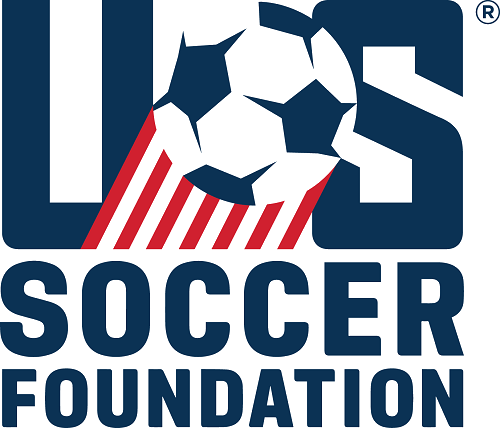 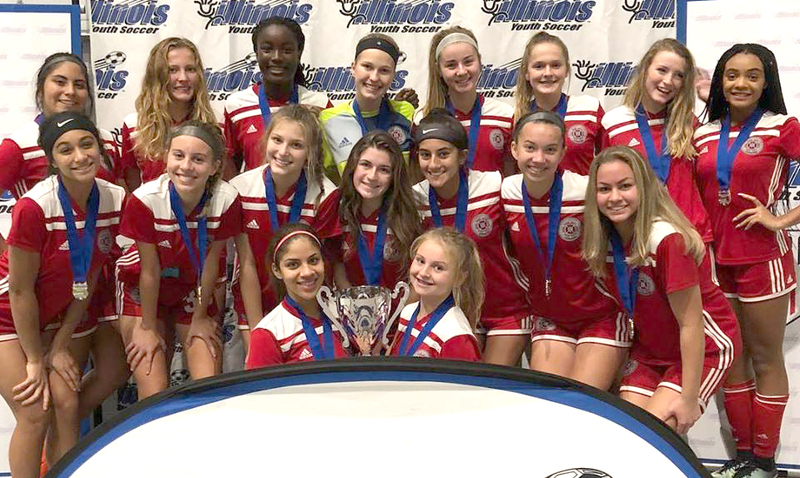 In 2018, teams from Illinois won 3 US Youth Soccer National Presidents Cup championships and 7 US Youth Soccer Midwest Regional Championships. 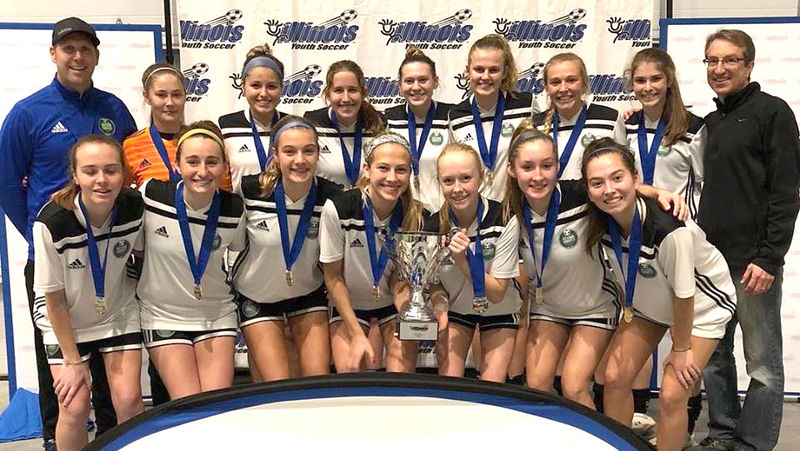 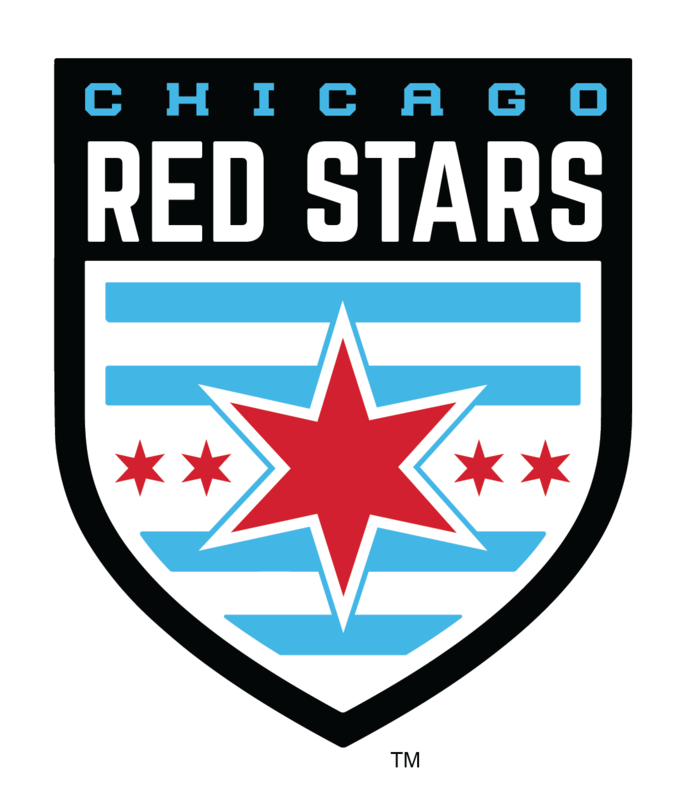 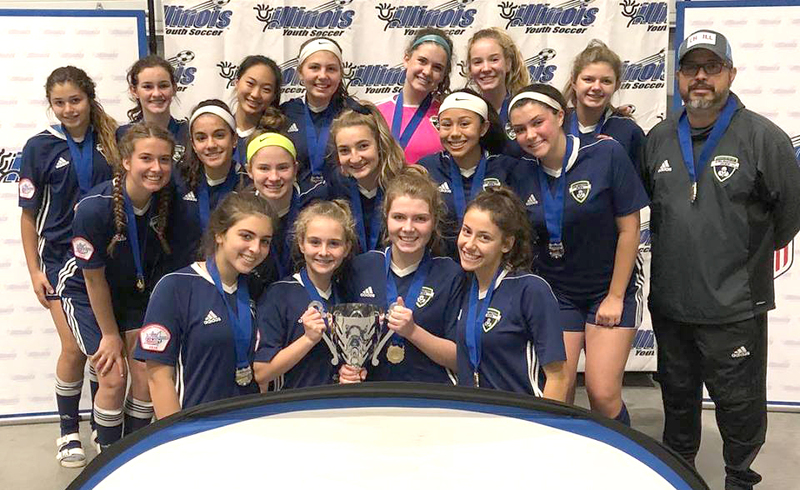 The first five teams from Illinois have earned their chance to compete for a Regional and National title by winning the Fall 2019 Illinois Presidents Cup. 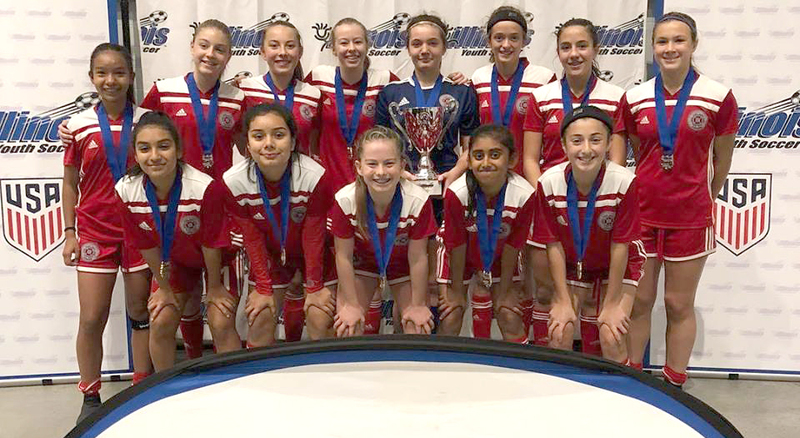 Congratulations to these fine teams and we wish them the best of luck when they travel to Overland Park, KS in June.